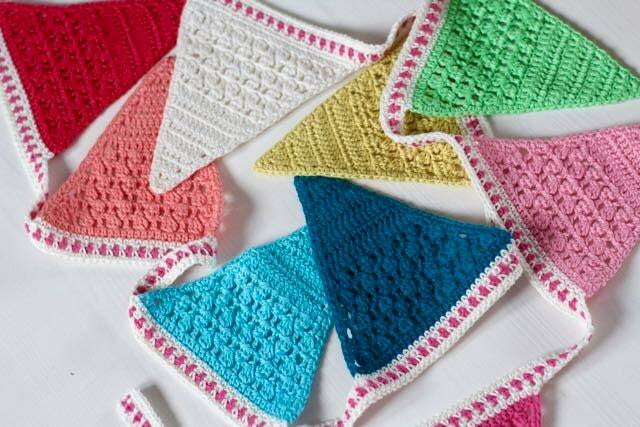 MAKE YOUR OWN ISAK'S BUNTING with this step-by-step crochet pattern written in UK and US terms. Every home needs a bunting to feel cozy and warm! Isak’s Bunting is made up of colorful triangles in solid and lace stitches joined together with a simple but effective dotted binding. 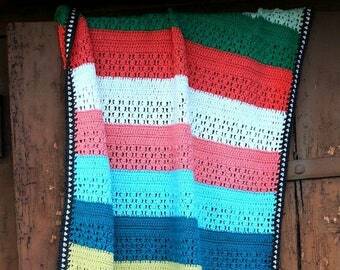 Together with Isak’s Blanket this bunting would make a wonderful new baby gift ensemble. Quick, fun and simple project with a twist. Enjoy! 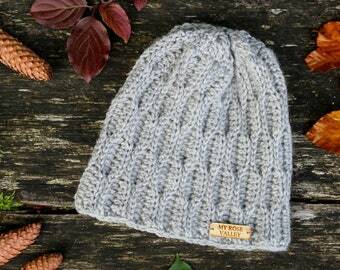 • YARN: Sport Weight/4ply cotton or even DK weight. 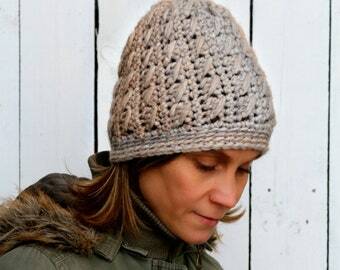 Pattern is written with 4ply yarn in mind for measurements. • SIZE: Total length of bunting measures approx. 260 cm/102 inches. 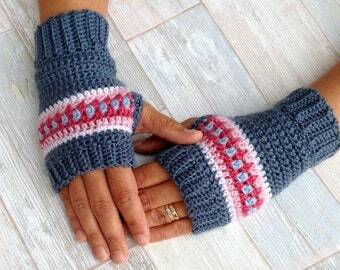 © This pattern is written & designed by Annette MB Ciccarelli, the author of the blog My Rose Valley. 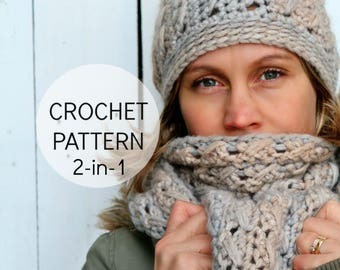 I have invested a lot of time and love in designing the pattern, taking photos, writing the instructions and making this PDF guide as clear as possible. Please respect my rights, and do not claim the pattern as your own, do not share, or publish this pattern anywhere without my permission. This pattern is for personal and non-commercial use only. Super pattern, with well written instructions. Quick response! Beautifully designed and easy to understand! Will make a great Wedding gift for one who likes Boho and color in her living room! I take payments through PayPal and Direct Check, Credit Cards and Debit Cards. I will reserve an item for up to 1 weeks, simply send a note to request a reserve. When making a My Rose Valley pattern purchase, an instant download PDF file will be available for you to download. Once the PDF file/files is/are downloaded, NO REFUNDS can be made. Thank you for your understanding. I work hard to describe items as accurately as possible and every effort is made to ensure all products are as close a color match as I can make them. All images are color corrected on a color calibrated monitor. Please be aware that shades may vary depending on your computer monitor settings. In most cases, items must be photographed and/or returned (at the buyer's expense) in order for a refund to be processed. My Rose Valley take no responsibility for lost or damaged goods/shipments during transport. 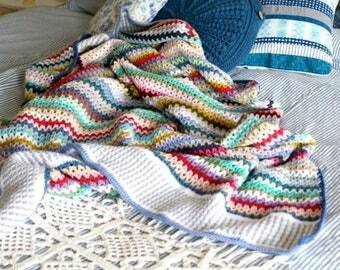 My quilts are handmade with love and pleasure and they are perfect in their imperfection. Due to the nature of vintage, all recycled items and supplies used have been pre-owned, and may show that they have lived an exciting life. I always do my best to choose the brightest and best pieces of fabric for my creations and Fat Quarter cuts. All rights are reserved by Annette Ciccarelli - My Rose Valley on all My Rose Valley platforms; My Rose Valley Blog, My Rose Valley Shop, My Rose Valley Etsy Shop, My Rose Valley Facebook and My Rose Valley Instagram. remain the property of Annette Ciccarelli - My Rose Valley at all times. All rights reserved. You may not copy or reproduce in any form, the written content on any of My Rose Valley's platforms for any purpose, commercial or otherwise. All photographs remain the property of Annette Ciccarelli - My Rose Valley at all times. All rights reserved. You may not use any of My Rose Valley's photographs for any commercial purpose without a prior written consent from Annette Ciccarelli - My Rose Valley. 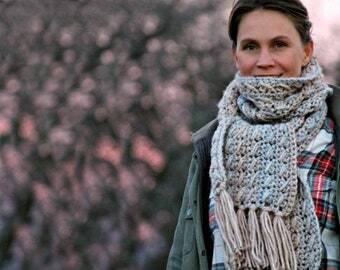 All patterns remain the property of Annette Ciccarelli - My Rose Valley at all times. All rights reserved. My patterns are for personal and non-commercial use only. Rewriting, producing variation works based on my designs, reselling, distributing, or copying the pattern itself is prohibited. Please respect the owner's right, do not claim the pattern as your own, do not share or publish this pattern anywhere without permission from Annette Ciccarelli - My Rose Valley. "Pattern by Annette Ciccarelli - My Rose Valley.